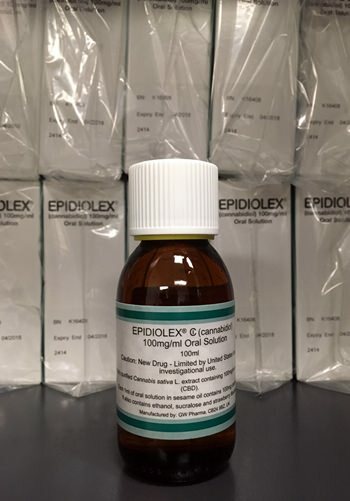 It tested a liquid form of cannabidiol, one of marijuana’s more than 100 ingredients, called Epidiolex (eh’-pih-DYE’-uh-lehx). It doesn’t contain THC, the hallucinogenic ingredient, and is not sold anywhere yet, although its maker, GW Pharmaceuticals of London, is seeking U.S. Food and Drug Administration approval. Patients in the study have Dravet (drah-VAY) syndrome, a type of epilepsy usually caused by a faulty gene. It starts in infancy and causes frequent seizures, some so long-lasting they require emergency care and can be fatal. Kids develop poorly, and their mental impairment seems related to the frequency of seizures – from 4 to as many as 1,717 a month in this study.